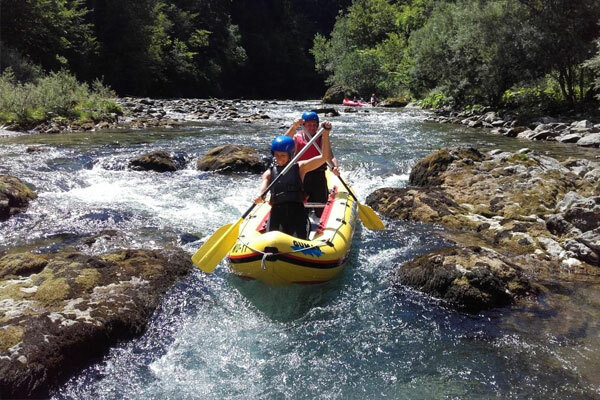 If you like good company and you love wilderness of alpine rivers, then rafting on Savinja river will be perfect for you. Even though the river is pretty quiet at several places, some parts of the majestic water body are famous for providing some frothy, foaming waves coupled with enthralling rapids. At 8 km long (depending on the water level of the river) descent, an unforgettable rafting adventure on Savinja river awaits! 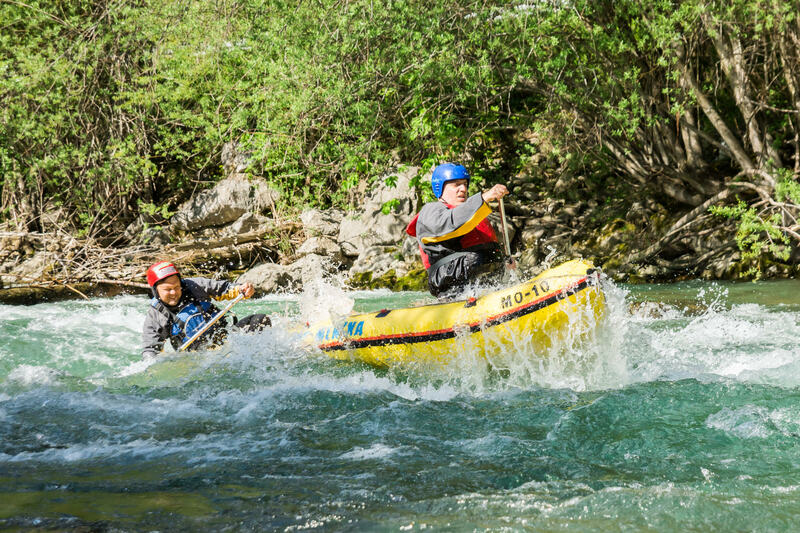 Savinja rafting is suitable for those who are first given water activities as well as for those who are looking for adrenaline rush that comes with bigger rapids (levels of rapids vary from I—III). Departures: every day at 10:00 a.m., 14:00 p.m.